All you need to know about The Blue Angel, daily updated news, gossip, rumors, pictures, videos and more. The Blue Angel (original title: Der Blaue Engel) is a 1930 German film. 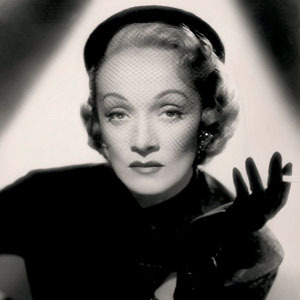 It stars Marlene Dietrich.